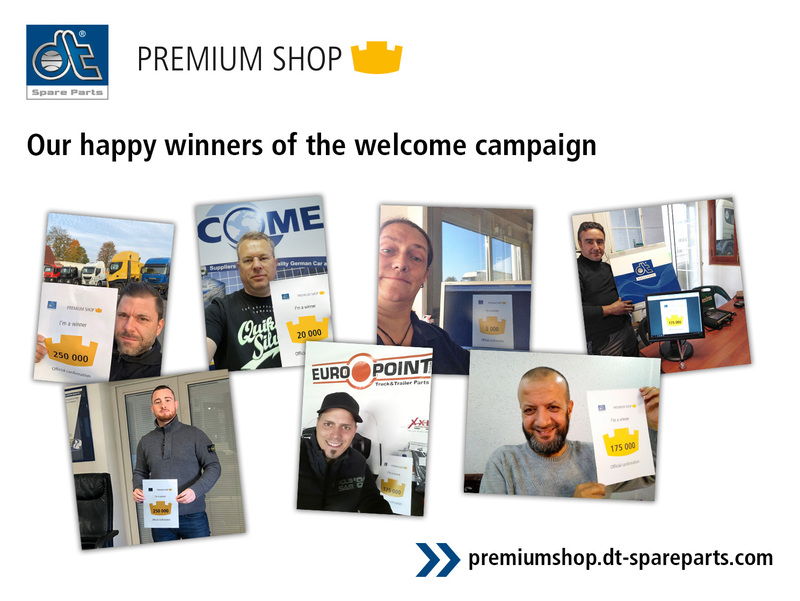 The winners of the welcome campaign "Dreams come true" of the DT Spare Parts Premium Shop are drawn by lot for November 2018. The welcome action was very well received. 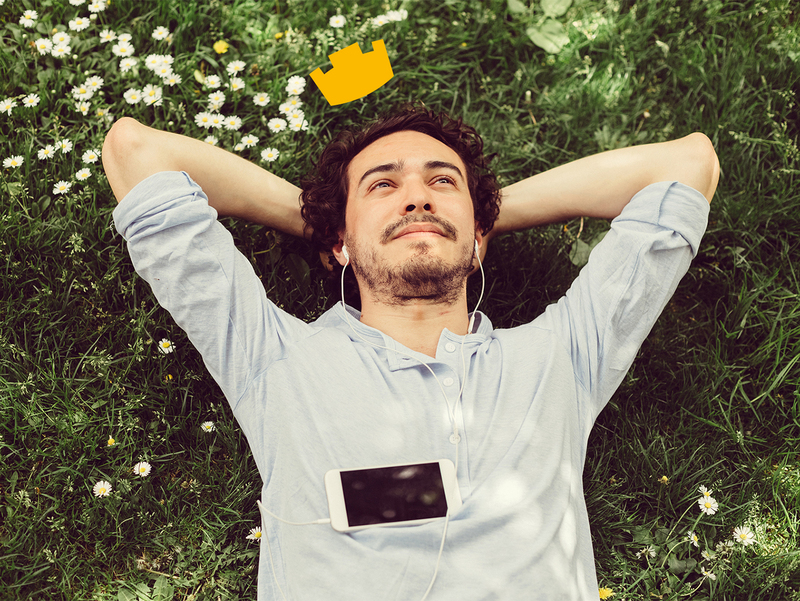 From August to November 2018 new participants had the chance to win a total of 3 000 000 crowns worth a total of € 20 000. Many workshop customers took the opportunity to sign up for the DT Spare Parts Premium Shop to automatically join the campaign. Every month, ten winners have been selected who have already received some valuable rewards for their won crowns.